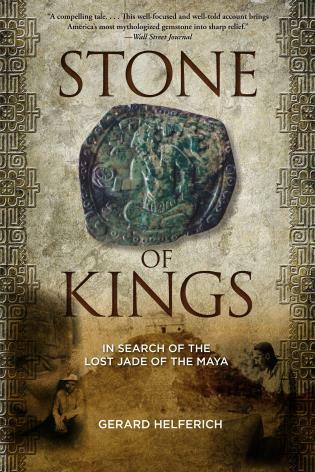 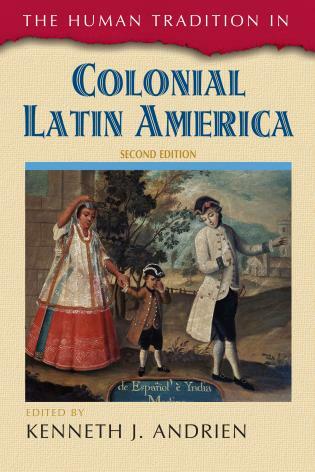 Marc Becker is professor of Latin American history at Truman State University. 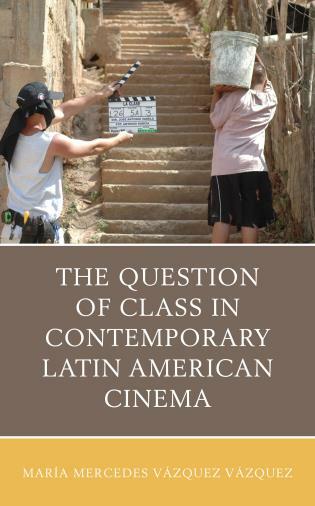 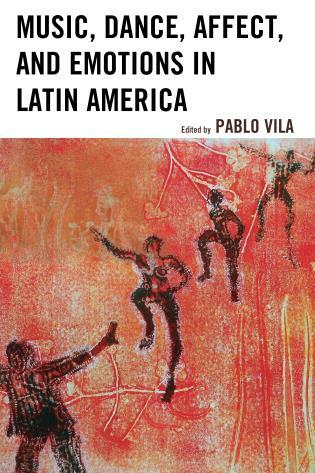 The diversity, drama, and sheer number of revolutionary movements in modern Latin America can be confusing for undergraduates. 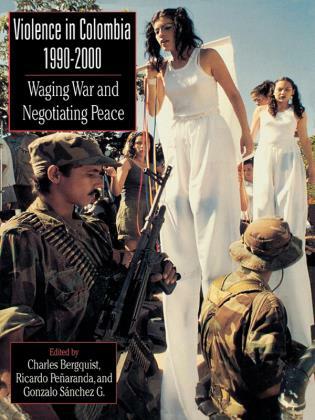 Becker’s new book helps cut through this confusion, with its succinct historical narratives, excellent choice of foundational primary documents, biographical sketches of central leaders (and mini-bios in the text of less-well-known female leaders), and clear and non-judgmental explanations of the ideological ‘-isms’ and strategy debates. 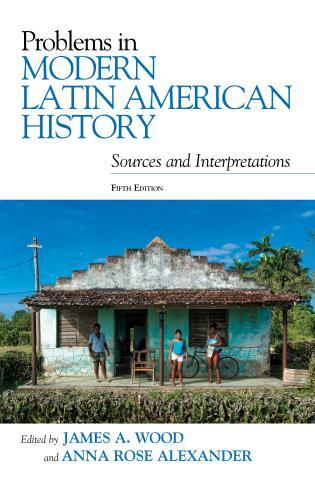 The timelines, annotated bibliographies, discussion questions, index, and glossary are welcome additions. 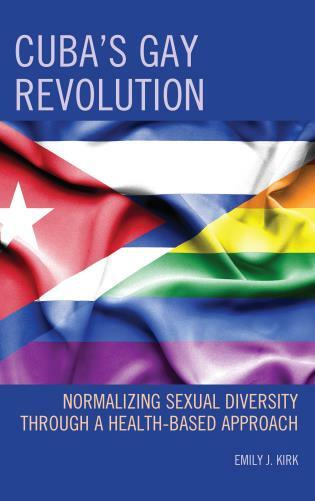 Becker repeatedly shows how historians themselves disagree on important aspects of revolutionary theory, which helps students realize that they too can debate and question and do the kind of research that enables them to come up with their own conclusions and arguments. 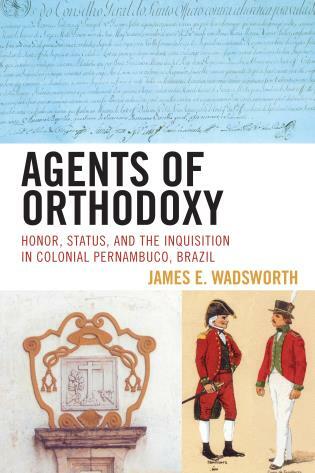 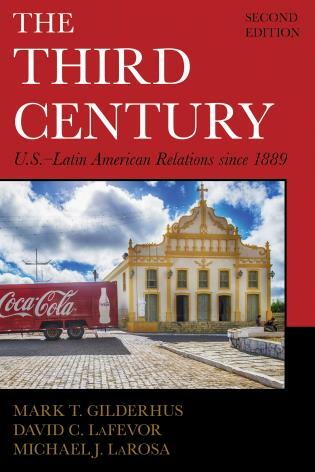 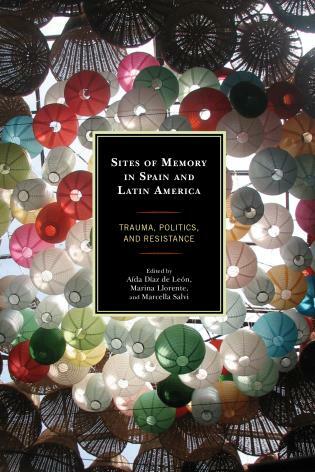 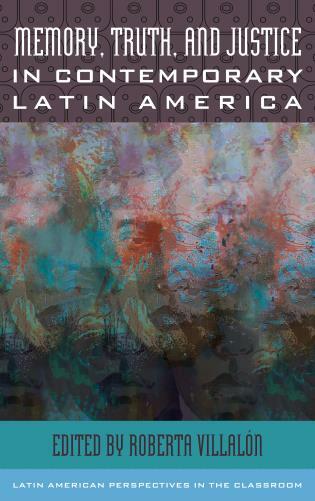 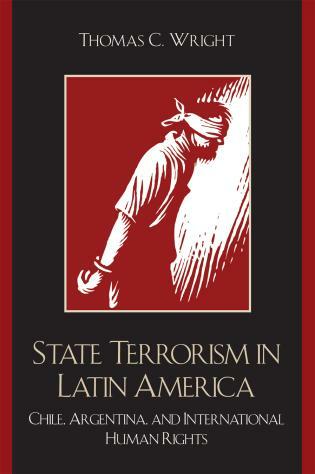 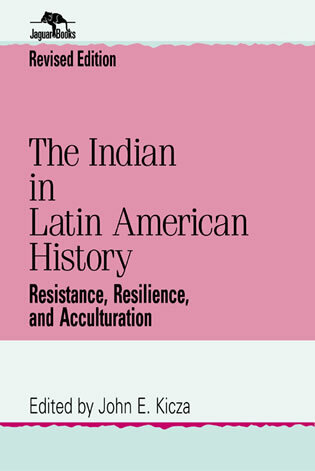 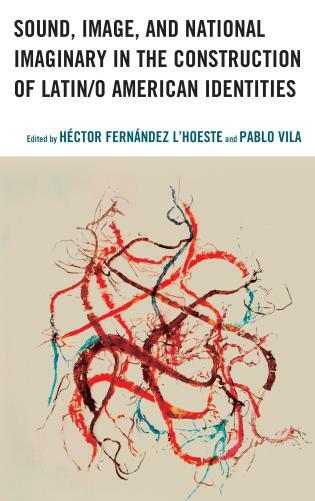 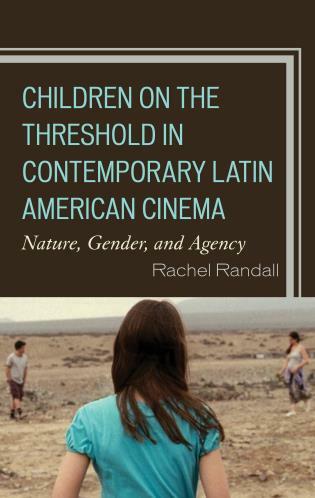 This lucidly written and incisive primer draws on insights from the latest theoretical and historical literature to highlight the interplay of ideology, structures, agency, and subjectivities in Latin American revolutions and revolutionary processes. 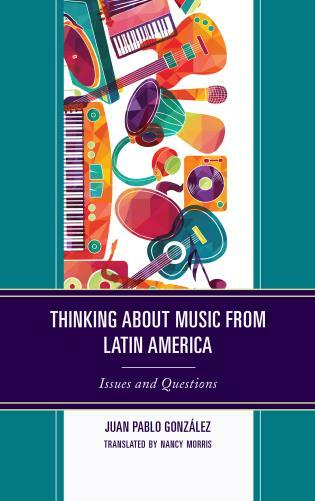 Rich in primary documents, reference materials, and probing discussion questions, it is ideally suited for use in undergraduate classrooms. 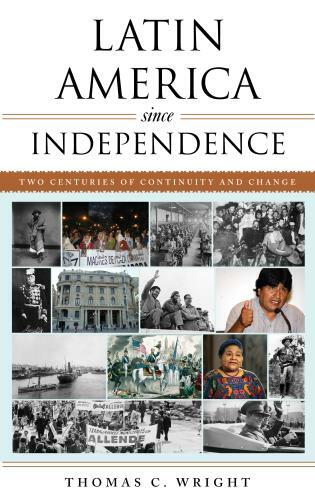 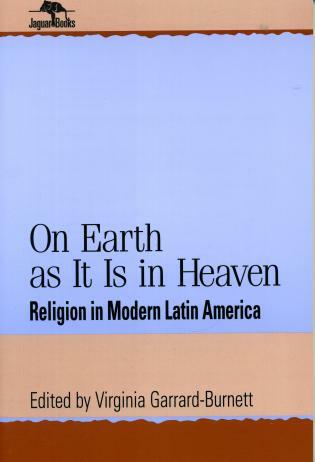 Marc Becker has written not only a valuable teaching tool but also an innovative overview of revolutions in modern Latin America. 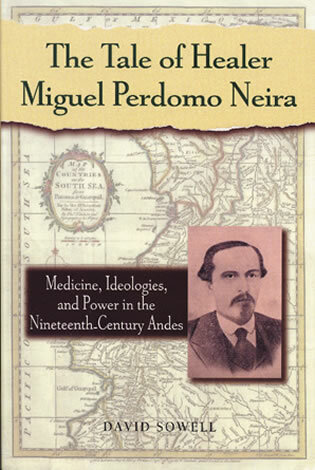 Instructors and students will appreciate the accessible biographical sketches and primary documents, while scholars will learn from and discuss his views on insurgency and the state. 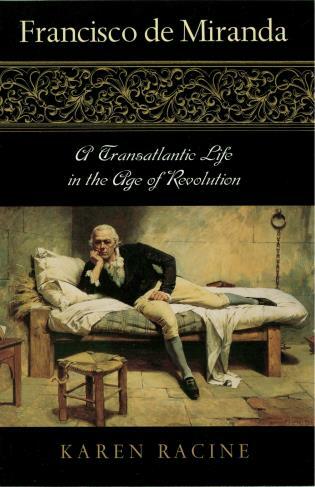 Revolutions are a commonly studied but only vaguely understood historical phenomenon. 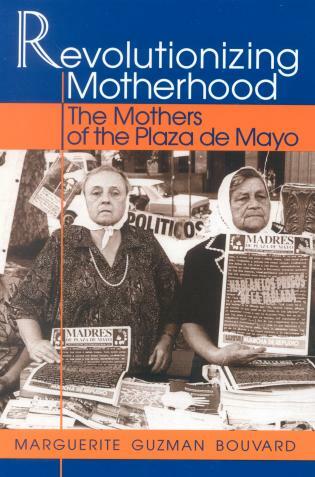 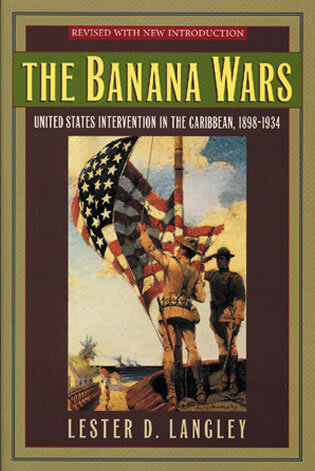 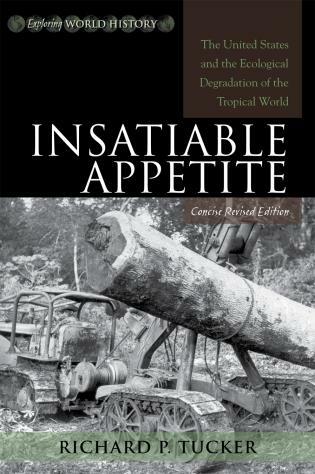 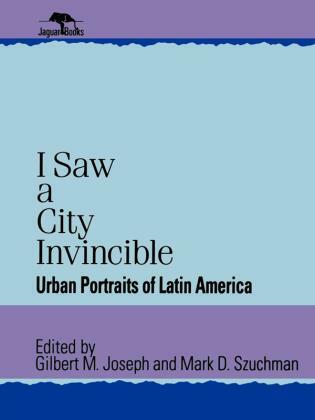 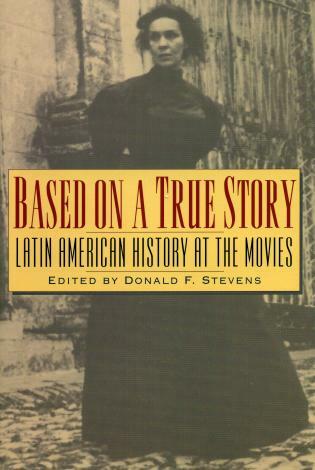 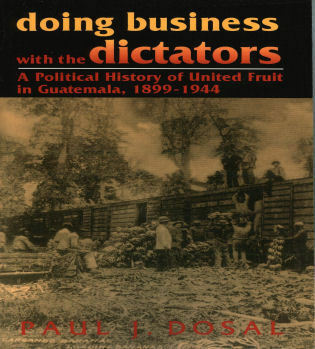 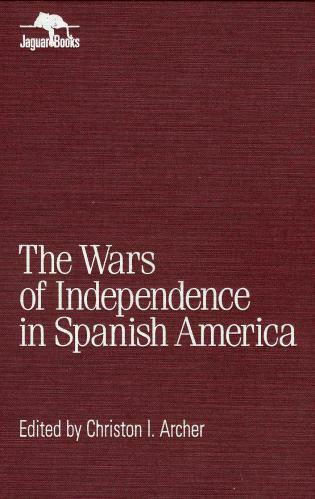 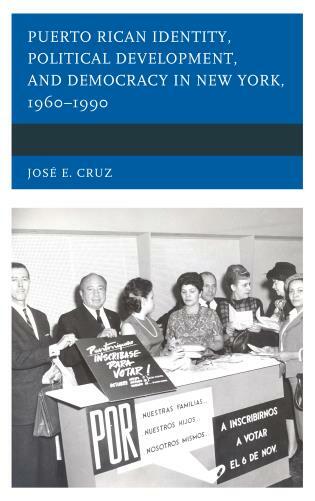 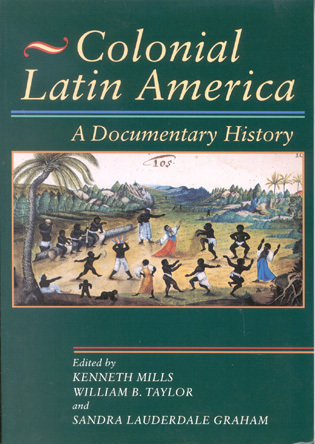 This clear and concise text extends our understanding with a critical narrative analysis of key case studies: the 1910–1920 Mexican Revolution; the 1944–1954 Guatemalan Spring; the 1952–1964 MNR-led revolution in Bolivia; the Cuban Revolution that triumphed in 1959; the 1970–1973 Chilean path to socialism; the leftist Sandinistas in Nicaragua in power from 1979–1990; failed guerrilla movements in Colombia, El Salvador, and Peru; and the Bolivarian Revolution in Venezuela after Hugo Chávez’s election in 1998. 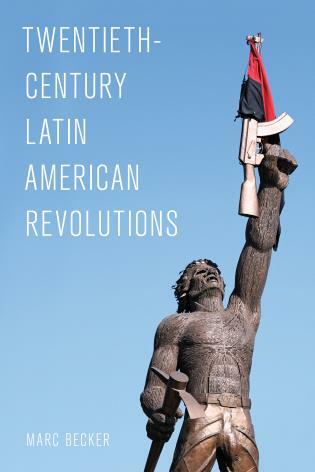 Historian Marc Becker opens with a theoretical introduction to revolutionary movements, including a definition of what “revolution” means and an examination of factors necessary for a revolution to succeed. 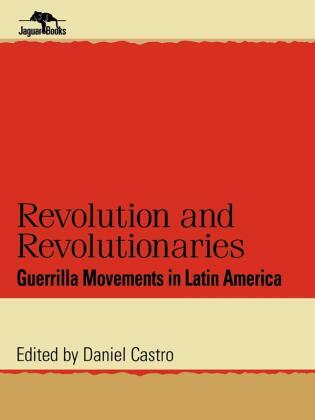 He analyzes revolutions through the lens of those who participated and explores the sociopolitical conditions that led to a revolutionary situation, the differing responses to those conditions, and the outcomes of those political changes. 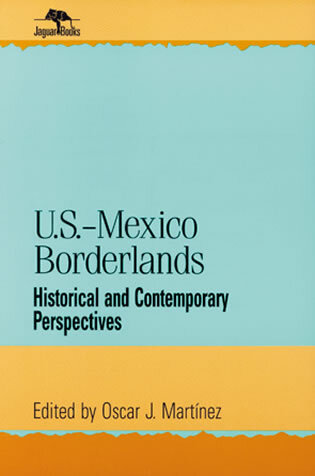 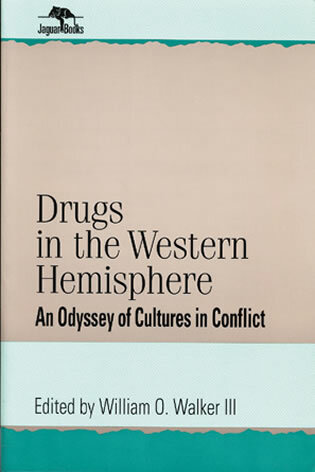 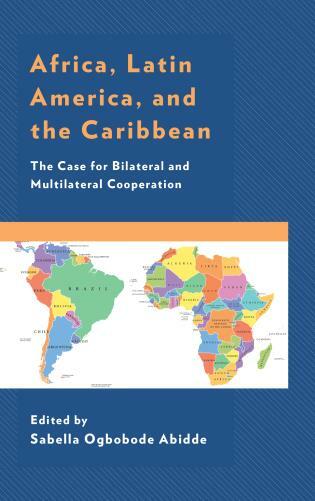 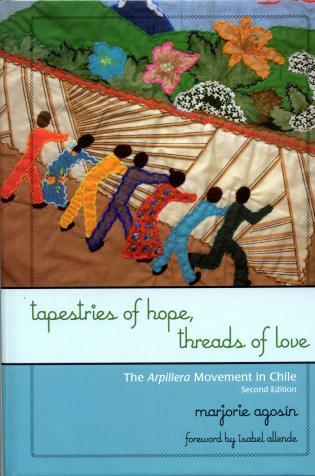 Each case study provides an interpretive explanation of the historical context in which each movement emerged, its main goals and achievements, its shortcomings, its outcome, and its legacy. 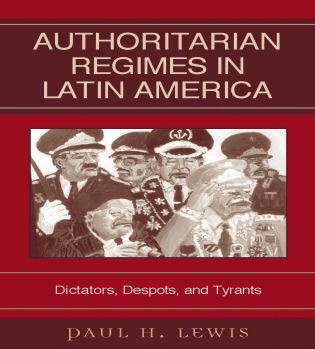 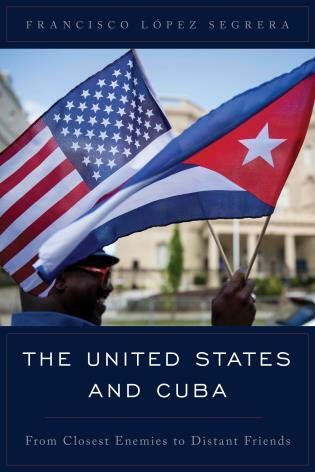 The book concludes with an analysis of how elected leftist governments in the twenty-first century continue to struggle with issues that revolutionaries confronted throughout the twentieth century.